Vehicle Rollaway - Is Your Car an Accident Waiting to Happen? Home » Car Insurance » Vehicle Rollaway – Is Your Car an Accident Waiting to Happen? 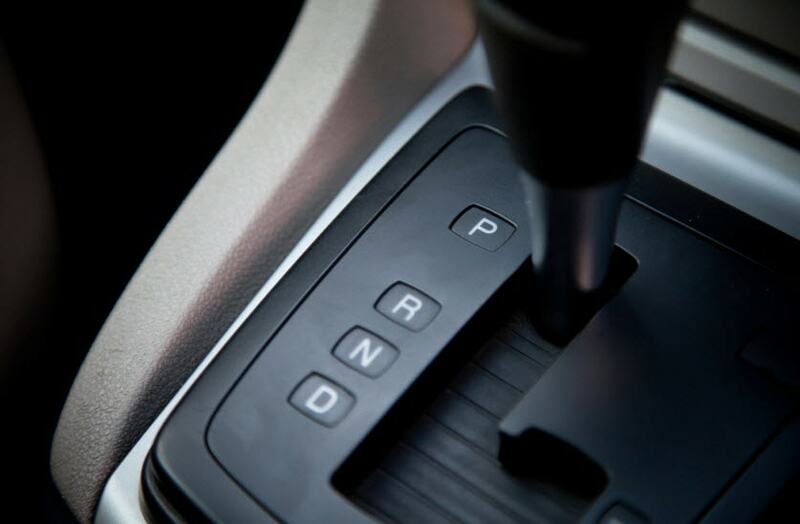 If you drive a car with an automatic transmission and it was built before September 2010, there may be a hidden danger you’re not aware of – vehicle rollaway. So, what exactly is vehicle rollaway? Read on. 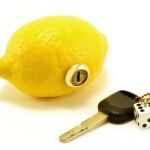 With your key in the ignition, automatic transmissions may be shifted “out of park” even if the vehicle’s engine is off and the driver’s foot is not on the brake. If you leave the key in the ignition and turned to the accessory mode (to listen to the radio, open/close the windows, etc. 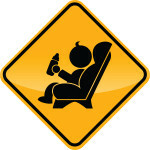 ), your vehicle’s automatic transmission may be shifted out of “Park” if you or a child moves the gear selector. All cars with automatic transmissions manufactured after September 2010 include a safety mechanism called Brake Transmission Safety Interlock (BTSI), which is intended to prevent children from accidentally setting the car in motion. Never leave a child alone in a motor vehicle, whether the engine is running or not; it takes only moments for a tragedy to occur when a child accidentally sets your car in motion. Each children not to play in or around cars. Verify whether or not your vehicle has a Brake Transmission Safety Interlock (BTSI). Want to check if your vehicle can be shifted into gear without your foot on the brake, and make sure it has the brake transmission shift interlock feature that works in all key positions? 1. Make sure your vehicle is parked on a flat surface. 2. Set the emergency brake on. 3. Check to see that no object or person is in front of or behind your vehicle. 5. Attempt to shift the vehicle into gear without putting your foot on the brake – if the vehicle shifts into gear, then BTSI does NOT work in that key position — you should be aware that your vehicle can roll if it is accidently shifted into gear. 6. Repeat this test in all key positions. If vehicle shifts into gear without having the brake peddle depressed, then beware — your vehicle does NOT have BTSI in all key positions and could roll away. Although federal safety standards require that every new car needs to have the brake depressed in order to shift it out of Park, it’s not a guarantee that new cars are immune to the rollaway problem. Case in point: the National Highway Traffic Safety Administration (NHTSA) has found problems in the transmission range sensor on certain examples of the Lincoln MKZ Hybrid, allowing the car to be shifted out of Park without first depressing the brake. Due to safety concerns, Ford Motor Company issued a recall of more than 7,000 MKZ Hybrids built between April 26, 2012 and September 24, 2013. The lesson here: Periodically check with the NHTSA to see if your car is the subject of a recall. 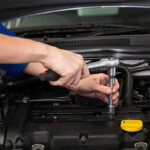 Don’t neglect correcting any safety issues with your car – if you fail to have a known safety defect fixed, your car insurance may not cover you if the defect was responsible for an accident. Have you ever experienced a vehicle rollaway? Feel free to share your thoughts in the comments section below. If you drive a car with an automatic transmission and it was built before September 2010, there may be a hidden danger you’re not aware of.